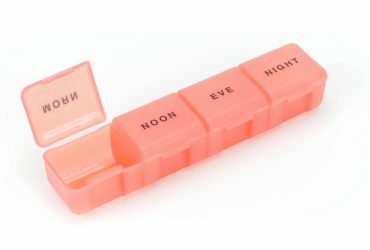 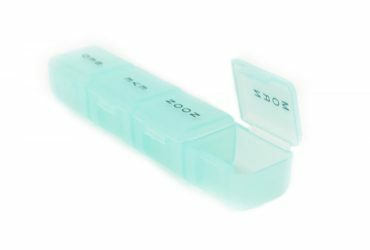 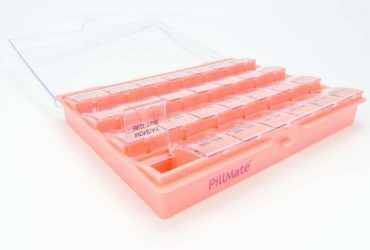 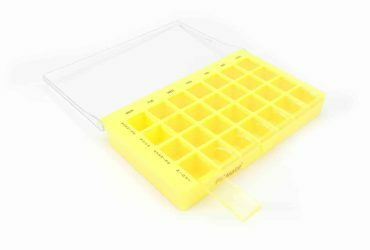 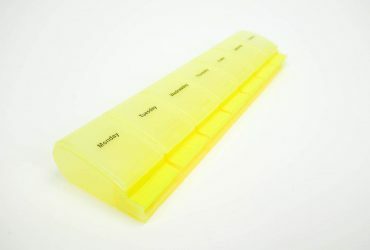 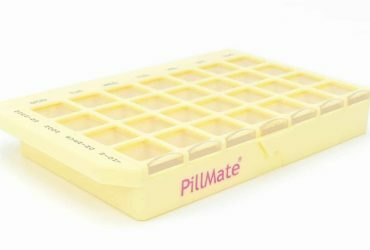 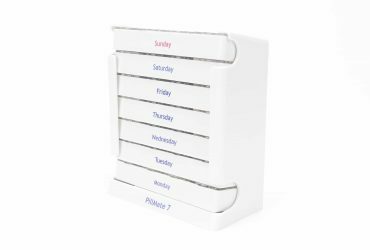 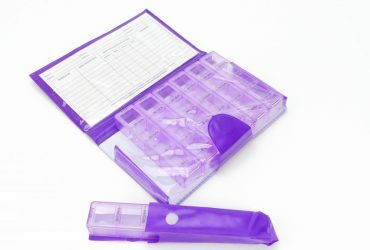 Whether it is medication, vitamins or supplements, our fantastic range of pill boxes brings organisation to your routine. 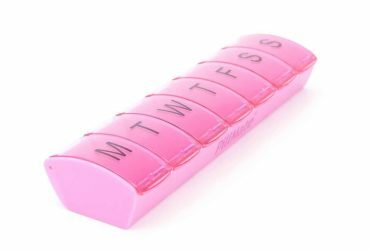 Conveniently labelled from Monday to Sunday, never again will muddling up your pills be a problem. 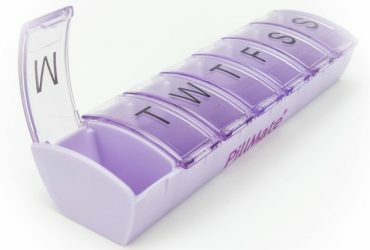 Simply press the button or pull the tab to open the case, and away you go. 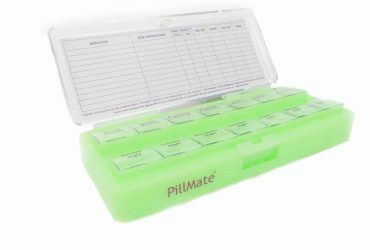 Available in multiple colours and sizes to cater for a variety of dosages.